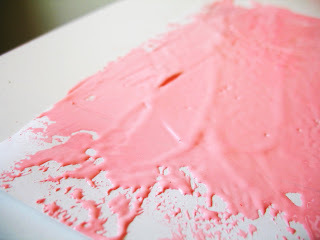 working with the marshmallow fluff was a little disorienting in that it looked like printmaking ink, sounded like printmaking ink (there was definitely a "sizzle") but smelled like fake strawberries. really weird when you're not awake yet. 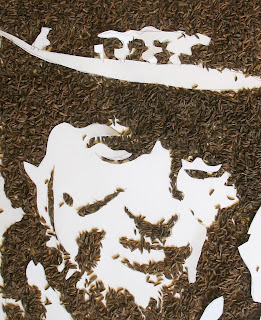 waylon jennings made from caraway seeds (for padre). even if you think you that you don't know any songs by waylon jennings, i'll wager that you do. 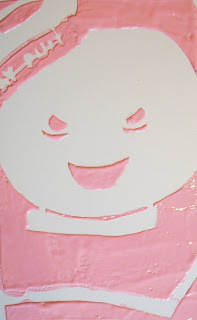 Funny how the pink makes Mr. Stay Puft look even more malevolent. 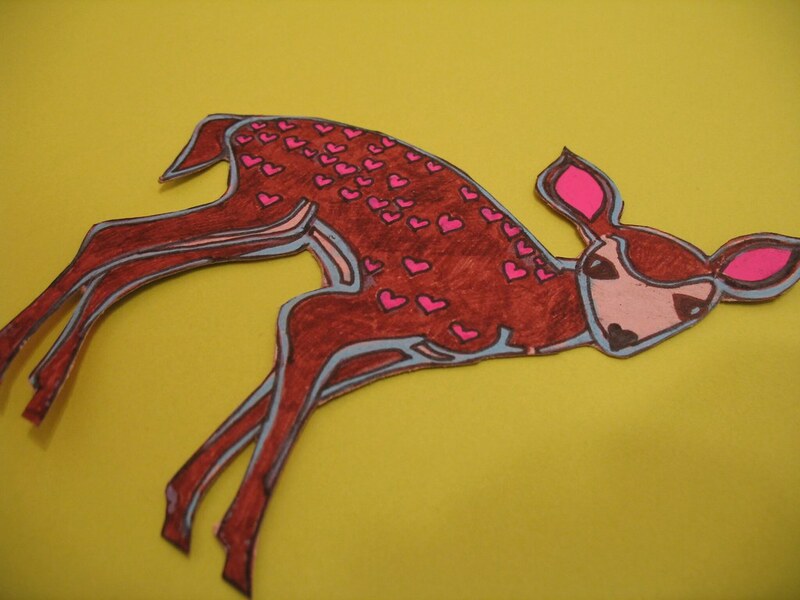 i'll be back on sunday!